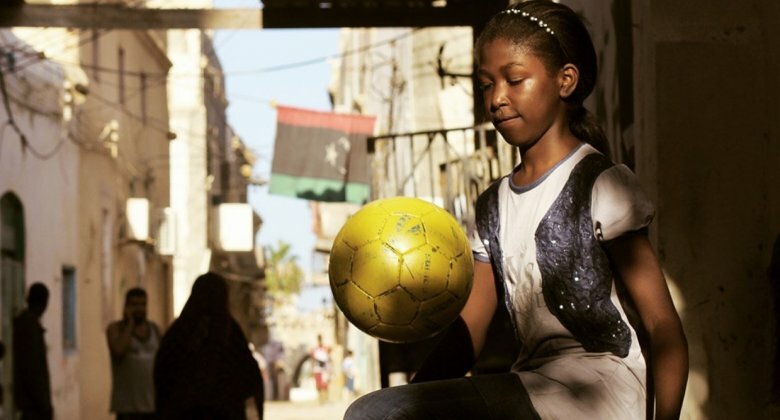 In post-revolution Libya, a group of women are brought together by one dream: to play football for their country. A film about struggle and sacrifice. At the new dawn of a nation once cut off from the rest of the world, this is a story of following your dreams and aspirations against all odds and at any cost. Through their eyes, we see the reality of a country in transition, where personal stories collide with history.